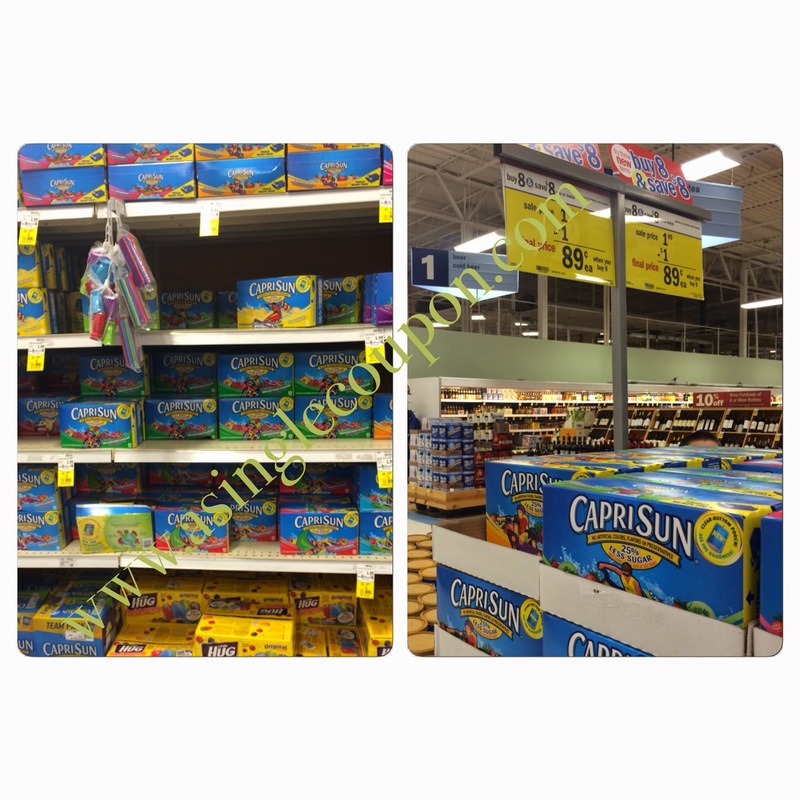 Meijer: $0.19 Goody Hair Ties and $0.89 Capri Sun! With all the talk about Capri Sun this morning I had to see if it was at my local store, and i can confirm it is on sale this week!!! It is not in my local ad, but as you can see from the picture above they are on sale!!! If there are none in the juice isle then check the end caps and even the center walk way! 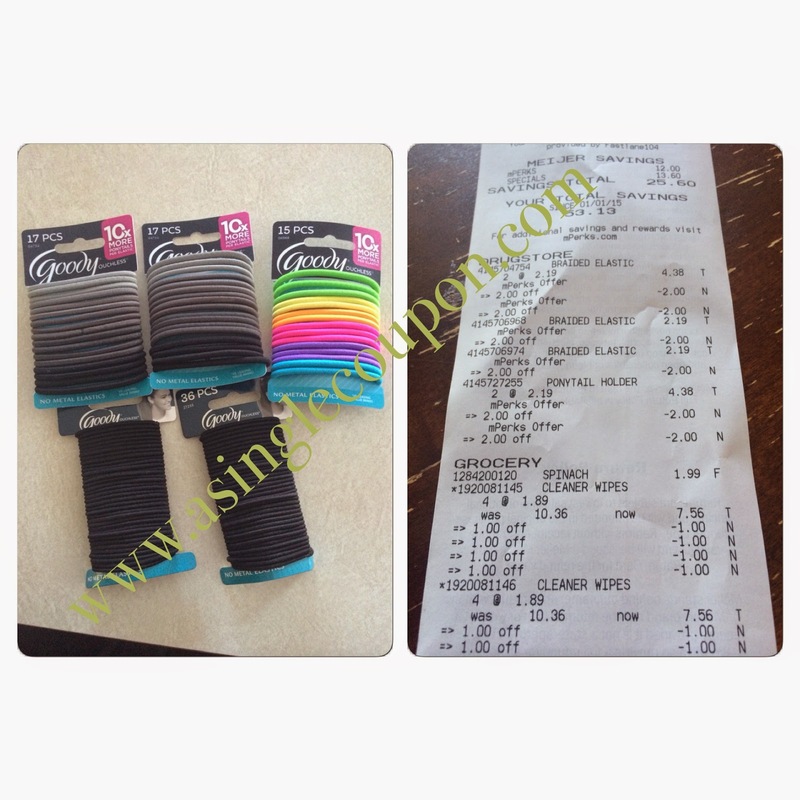 While I went out I also grabbed some hair ties! Not bad for $0.19 each after mPerk. The mPerk is $2 off each one you buy. Once you do the transaction the coupon will disappear, so grab as many as you need in one go! I can't locate the mperk coupon for the goody hair ties/brushes :( any help? Thanks so much! It is under the beauty tab, it will not come up if you search for Goody.